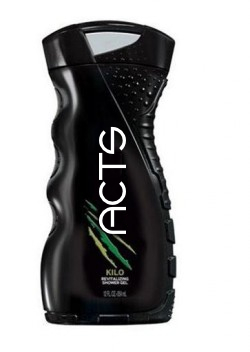 Acts Body Wash - Smell Like the Early Church! Do you want to be as close as possible to the church in Acts?Have you washed your hands of the institutional church for the pure and authentic New Testament experience? Now you can wash your body of it too with all new Acts Body Wash. After just one shower, you're home church will not only look just like the church of the New Testament, but will smell like it too! So try new Acts Body Wash today and you're church will not only look New Testament, but will smell like it too!